At Portland Vets we recommend vaccination as an important part of keeping your pet healthy. We choose the safest and most current vaccines available for each individual species and tailor the frequency of vaccination according to the latest research on virus strains and immunity. At Portland Vets we recommend vaccination as an important part of keeping your pet healthy. There has been much research done in recent years about the need for yearly vaccination and we do not believe in “over vaccinating”. We do however take an informed scientific approach and tailor the content of your pets vaccination to the risk profile of its lifestyle and the latest information on how long vaccines are valid for. There are blood tests available to determine if your dog has enough immunity to fight off infections. (Not yet currently available for other pets.) This is known as Titre Testing, and is available ‘in house’ at both our East Grinstead and Horley practices. These tests are not able to test all viruses vaccinated against but can help to tailor the vaccine programme for your individual dog. The testing isn’t always appropriate for every dog. If you are interested in having a titre testing then please do make an appointment to discuss the options with one of our Vets. As long as the mother is immune, puppies and kittens are usually protected during the first few weeks of life thanks to immunity passed through the mothers milk (Colostrum). However, this immunity fades rapidly leaving the young pup or kitten susceptible to disease within a few weeks. At this point vaccination can take over from the mother in providing protection. Vaccines are available for the following diseases and vaccination will be tailored to your pets particular risk of infection. 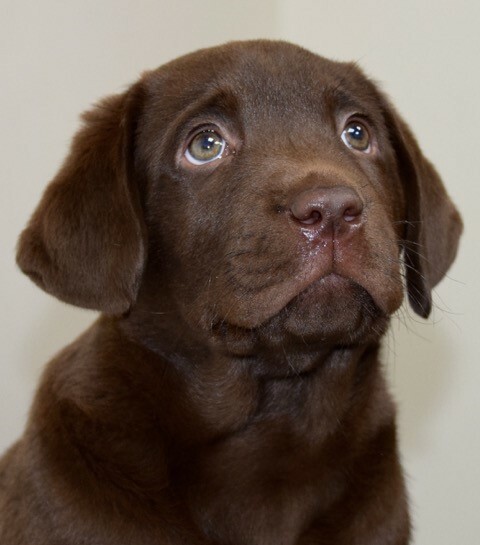 Puppy vaccinations are given at 8 weeks and 10 weeks of age and then adult vaccinations are yearly for the high risk diseases and every 3 years for the lower risk. A thorough health check is given at each vaccination. Canine Parvovirus – A hardy virus that causes severe blood vomiting diarrhoea. It caused major epidemics in the 1970’s and remains widespread in pockets throughout the UK. Usually fatal. Canine Distemper – another severe usually fatal disease that is mercifully rare in the UK recently. Major outbreaks have however occured in Europe. Infectious Hepatitis – Still exists in UK although is exceptionally rare thanks to vaccination. Leptospirosis – Contracted from the urine of rats and/or other dogs. Canals/rivers/ponds can be contaminated with forms of the disease that are common and widespread in the UK including this area. It can also cause disease in people (Weil’s Disease). Kennel Cough – Extremely unpleasant whooping cough like infection. It is rarely life threatening but very unpleasant and not just restricted to kennels! Rabies – Fatal Disease not found in the UK. Vaccination is required as part of the passport scheme to take your dog abroad. 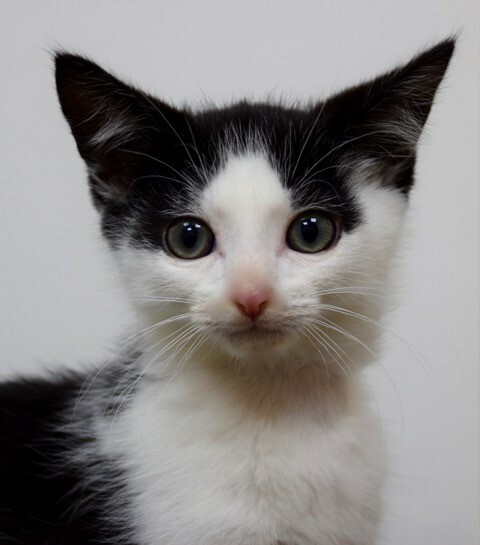 Kitten vaccinations are given at 9 weeks and 12 weeks of age and then adult vaccinations are given yearly. 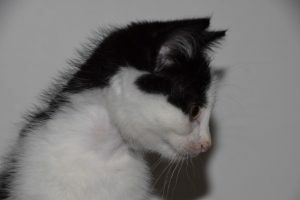 It has been shown that 12 months is the approximate length of immunity that the vaccine provides in an individual cat and therefore boosters are recommended annually. Feline Infectious Enteritis (panleucopaenia) – A usually fatal virus causing bloody diarrhea and severe dehydration. Thankfully due to vaccination this disease is now much less common in the UK. Feline herpesvirus and calicivirus (Feline upper respiratory disease or cat ‘flu) – These 2 viruses are very common and cause symptoms from eye ulcers to mouth and tongue ulcers and even pneumonia. They are often accompanied by secondary bacterial infection and can be fatal if severe. Feline Leukaemia Virus – is a common cause of death in the UK cat population. It is transmitted by saliva and blood so fighting is a common cause of infection. FeLV attacks the blood cells and bone marrow and can make cats susceptible to infection, anaemia and cancer. Only early vaccination and regular boosters will protect against the virus. Totally indoor cats do however not need to have this vaccination. Rabies – Fatal Disease not found in the UK. Vaccination is required as part of the passport scheme to take your cat abroad. 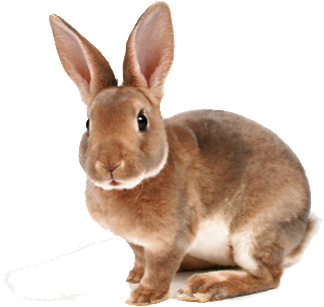 Rabbits have vaccinations available as well and will protect your pets from the potentially fatal diseases that can infect our furry bunny friends. Rabbit vaccinations start at 6 weeks of age and annual boosters are required. Haemorhagic Viral Disease – another common disease of rabbit causing sudden death. In 2016 we were made aware of a new strain of viral haemorrhagic disease affecting rabbits called VHD2. This virus causes bleeding problems that can present as blood in urine or faeces, just an unwell rabbit or even death without any prior signs.